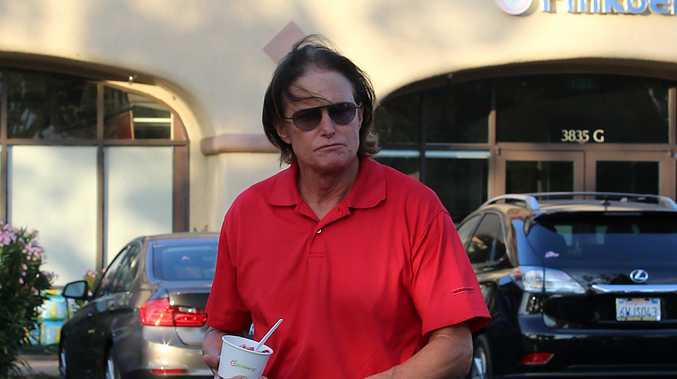 Bruce Jenner's sons have slammed the "insensitive" claims made about their father. A picture of the 65-year-old former athlete was featured on a cover of a gossip magazine, where an image of him had been photoshopped to add lipstick and long hair, and the headline read: "Bruce's story: My life as a woman". The cover has caused anger from Brody and Brandon Jenner, who are "standing by" their father. A source told RadarOnline.com: "The magazine cover didn't come as a surprise to the brothers, but they both feel it's very insensitive to the LGBT community. "Both Brandon and Brody are both very strong supporters of LGBT people. They're standing by their dad through this. "In the meantime, Brandon and Brody will continue to support their dad, and if he does indeed make the transition to being a woman, their feelings for him won't change." Meanwhile, Bruce's ex-wife, Kris Jenner, 59, is reportedly outraged by the photos and has told her friends that it is a "mean" thing to do. A source shared previously: "It's just mean to do whether or not it's true." This has not been the first time that the 'Keeping Up With The Kardashians' star's gender preference has been questioned but friends claim that Bruce doesn't care about what people write about him. They said: "He doesn't even pay attention to this stuff."